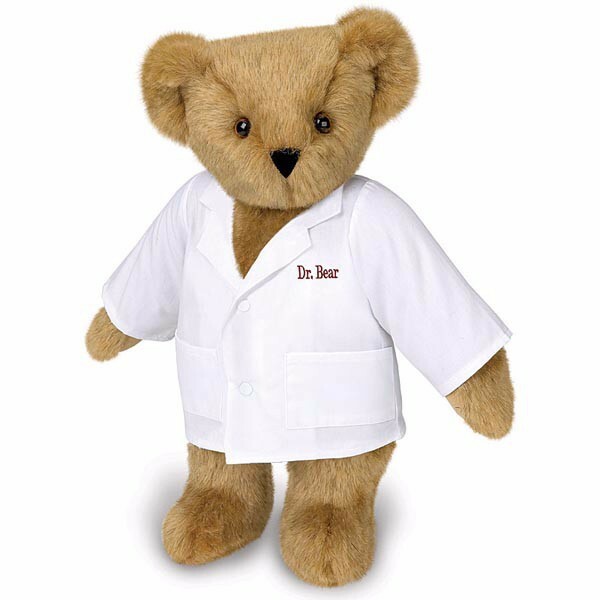 Check out our cute Medic Bear. 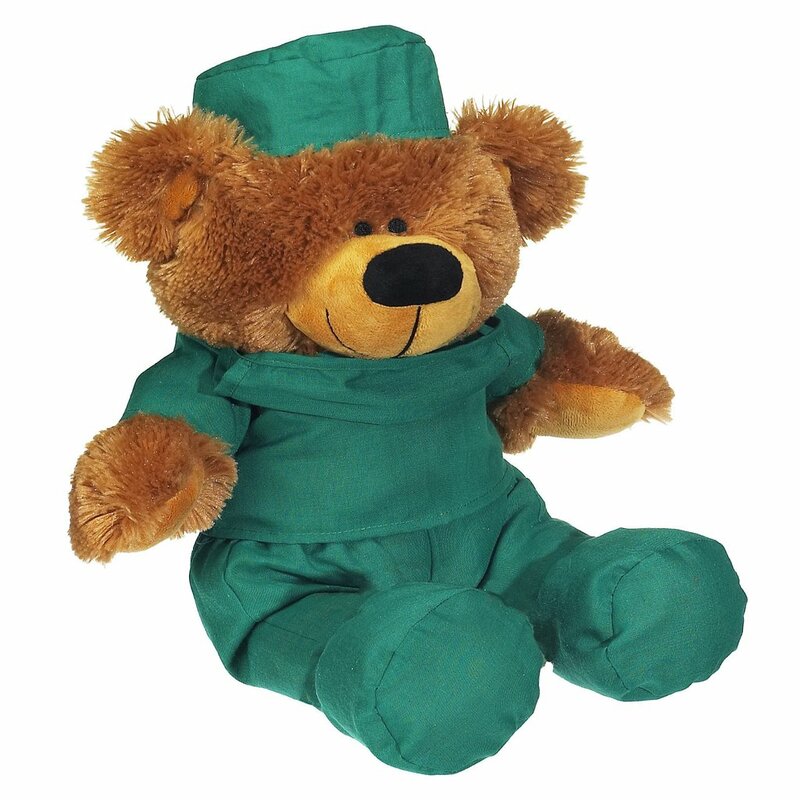 At Custom Toys UK there are countless ways to customise and brand your cuddly toys, making them perfect for retail or as a promotional gift. 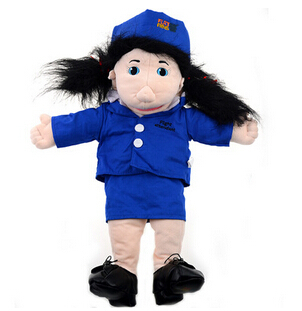 You can brand your cuddly with accessories, hand tags, labels, embroidery and printing. Each order is custom-made for you so don't be shy to make changes; we want your cuddly to be perfect, anything can be changed! 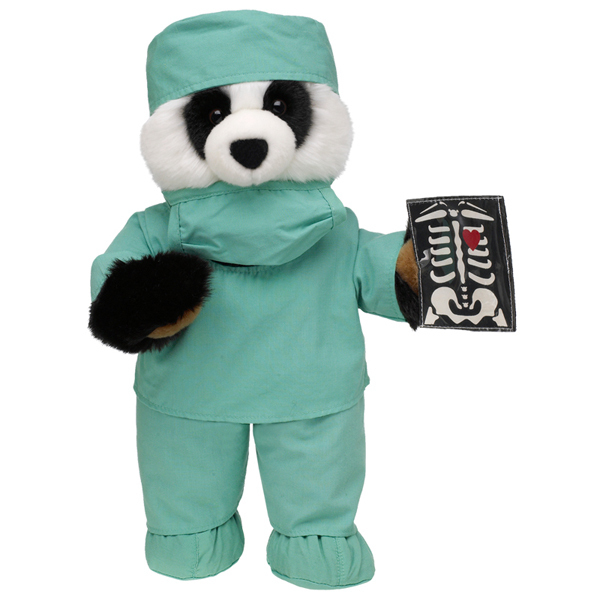 Our cuddly toys are CE Certified and made using only the best super-soft materials. 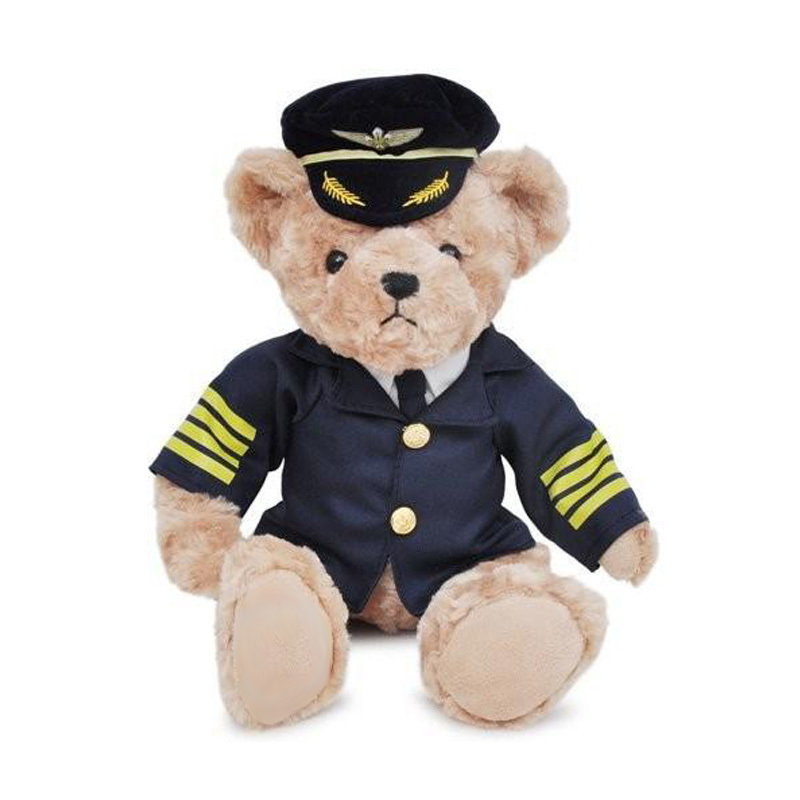 Choosing Custom Toys UK means a dedicated professional to support and advise you every step of the way, ensuring that you are left completely satisfied. Once designs are finalised delivery can be achieved in just a few weeks. If you like the look of our little friend here, all you need to do is choose which size and quantity you would like before uploading your logo. Our team will get back to you to get started! If you have your own idea that you'd like us to develop just click on the banner below and send us your requirements. If you select 'other' for your size a member of our team will contact you regarding your size requirement.